It couldn’t really have started any worse. 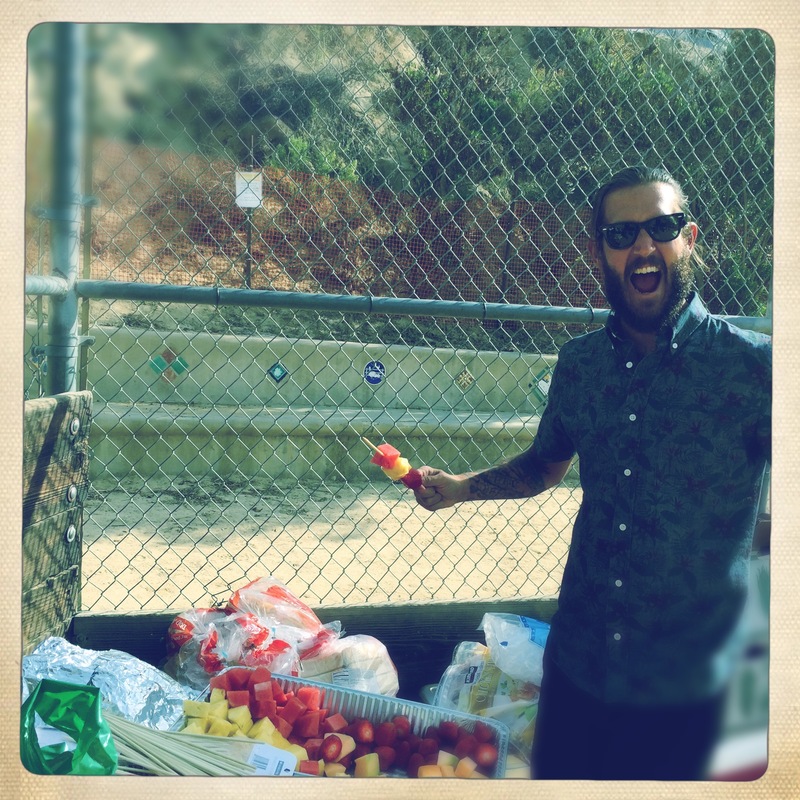 The day of our school’s annual Halloween Carnival — the new, experimental 2015 edition in which I would be cooking for somewhere apparently between 450 and 600 people — had arrived. The Fastest Chili in the West! I was in a pinch! I had to go out and needed to feed my family. Desperately searching my nearly empty fridge (we were going on vacation), freezer and cupboards, I found a can of beans. 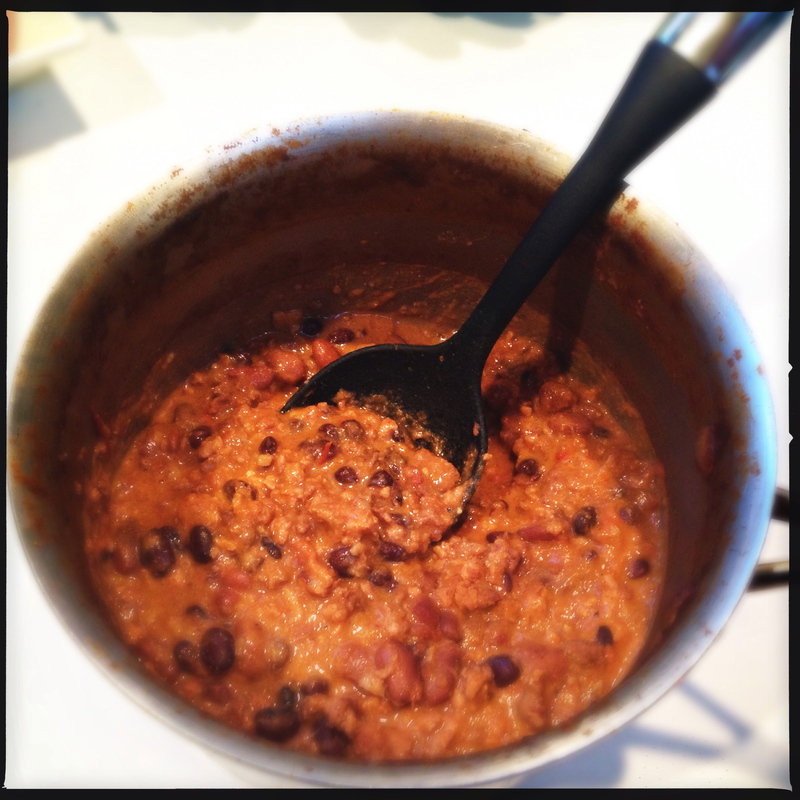 Inspiration took over — I could make a quick chili! 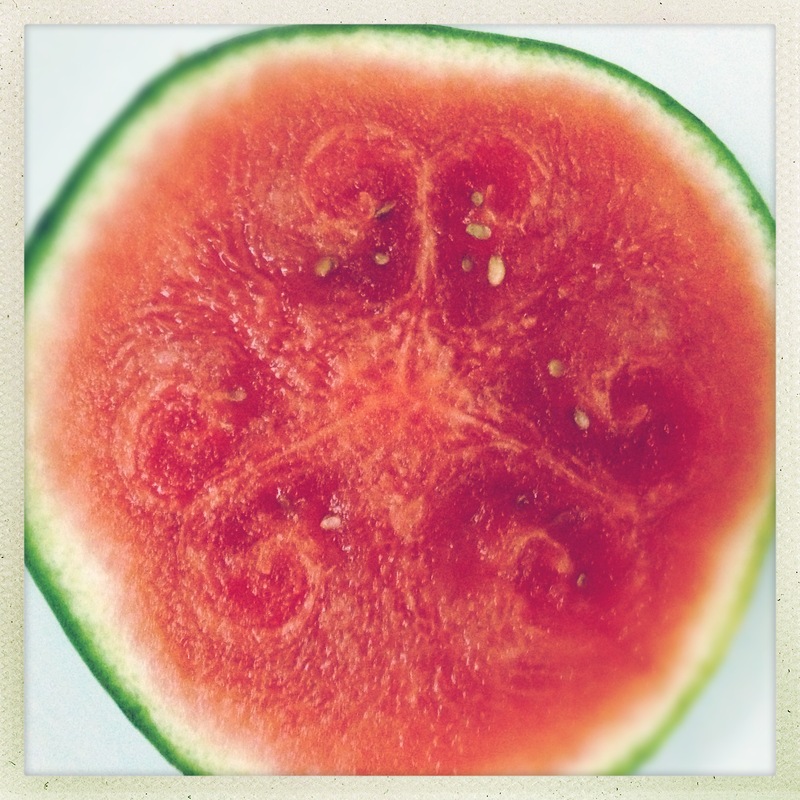 Ancient Celtic Symbol Appears in Watermelon! One of my favorite grocery store tabloid headlines ever, many years ago on the cover of the late, great Florida rag Weekly World News, said: “Lovestruck Farmer Weds Head of Lettuce.” Featured beneath the headline was a photo of the amorous agriculturalist with the object of his affection. I must say I was a bit head-over-heels myself a couple days ago when I cut into a mini-watermelon to find an ancient Celtic symbol — the spiral, representing life, death and rebirth.